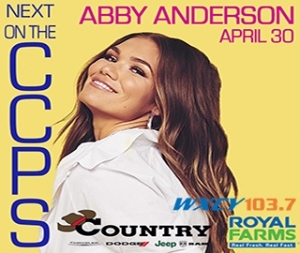 Abby Anderson, April 30, Find Out How To Win Tickets. 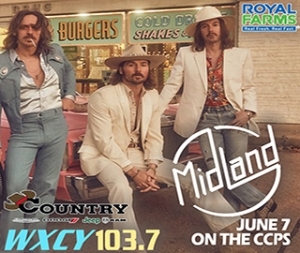 Midland, June 7, Find Out How To Win Tickets. 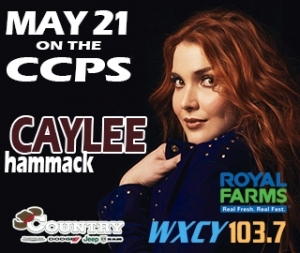 The Country Chrysler Performance Stage @ WXCY! With the capacity of only 100 people, this makes for an intimate space for up and coming artists. 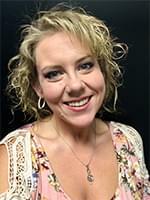 If you have ever been to our studio sessions — gone are the days of a crowded conference room! 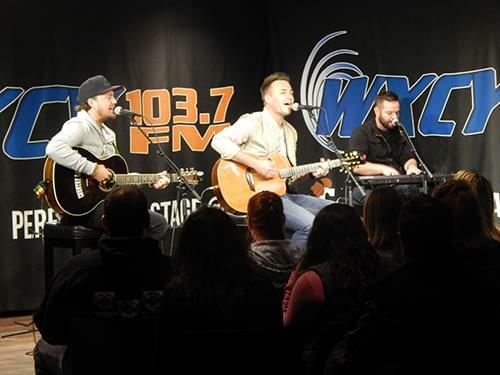 We are giving you a one-of-a-kind experience with state of the art audio & video in our state-of-the-art performance hall, directly attached to the WXCY Studios! Stay tuned for details on upcoming performances. And check this page during those performances for a live video stream of the event. 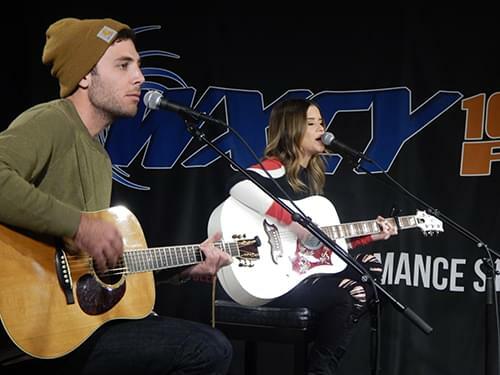 Maren Morris and Love and Theft on the Country Chrysler Performance Stage at WXCY.